Siddhartha, Priya Anand and Nitya Menon starrer 180 audio is ready for its release on April 14th, 2011 while the Telugu version of the audio will release on April 12th, 2011. 180 is a fresh and different love story which brings the hero from US to India for achieving his love which is weaved with an interesting twist. The film is directed by famous ad filmmaker P Jayendra. According to the information available with us the film is expected to hit the screens in the month of May as a big summer treat. Music is scored by Sharat Vasudevan. 180 is a bilingual film which is being made in Tamil and Telugu languages. The highlighting factor of the film is that the whole movie was shot with Red One camera and one of the songs has been captured by using a Phanton HD camera. The first look images which were released recently were looking seriously stunning, lets wait for the movie folks! 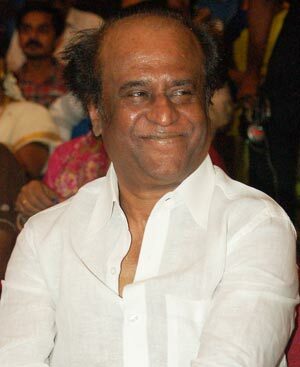 A world level prayer for Rajinikanth!